These are software which are used to enhance images – be it nano images or even those of astrophotography. They allow real-time editing, comprehensive RAW editing and some work with images which contain over thousands of layers. They work in any color space, work with CMYK, RGB, LAB, Greyscale and more as well as they work with 16 bit per channel editing. 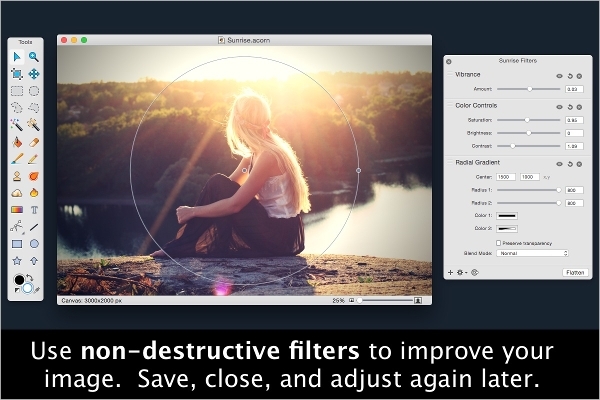 They support haze removal filters, contrast negative blend mode as well as some provide unsurpassed file compatibility with almost all types of image files. 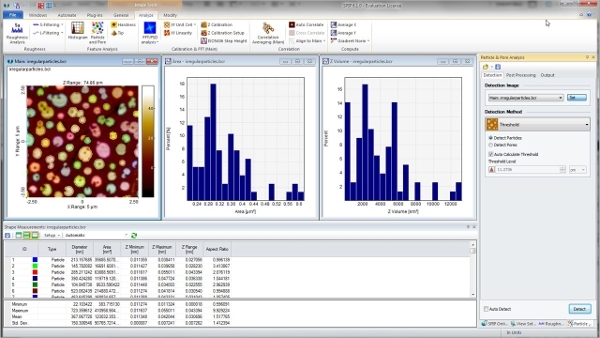 This software is an open source program used for image processing. This can be used for a variety of work like rescaling, cropping, gamma correction, color balancing as well as chroma keying. This uses script files and it uses technical image processing which requires both repeatabilities as well as precision. This software especially is designed for astronomical images from the ground up. It offers better results due to advanced data mining algorithms as well as noise tracking. This is a great tool for those who are into astrophotography and it has state of the art functionality which makes it superior to most astrophotography software. 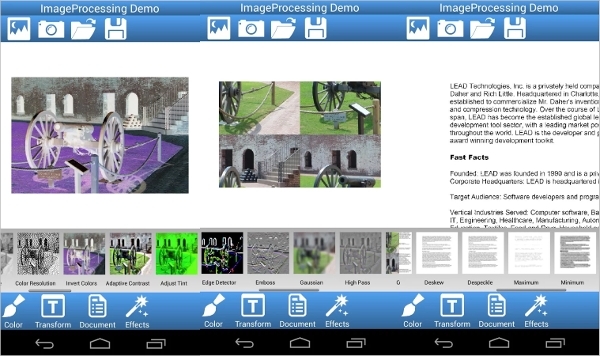 This software is used for image processing at a small level. It has a basic module as well as 14 add-ons which are optional and are designed for special purposes. This is used for academic research and for specialized purposes including semiconductor inspection, nanotechnology, physics, chemistry etc. It supports 104 file formats and topographical images can be stitched accurately. This supports different image as well as photo formats including Comprehensive RAW editing. It supports drag and drop as well as printing. It can show the GPS location and is portable to use. It does not need to be set up or installed in order to run. It works on Windows OS. It is used for Mac OS 10.10 and higher. It does not require any subscription nor any hassles in using this software. You can create logos and artwork with it. It has a shape processor and you can move and tweak shapes. It allows snapping to lines, grids, canvas, shapes and more. There are masks and it allows for Haze Removal filter and so much more. This is designed specifically for Android devices and more than 150 image formats can be loaded, saved and converted. It allows for barcode reading, image processing functions as well as annotation and markup. It has native shared object binaries as well as Java wrapper libraries for application development on Android media. 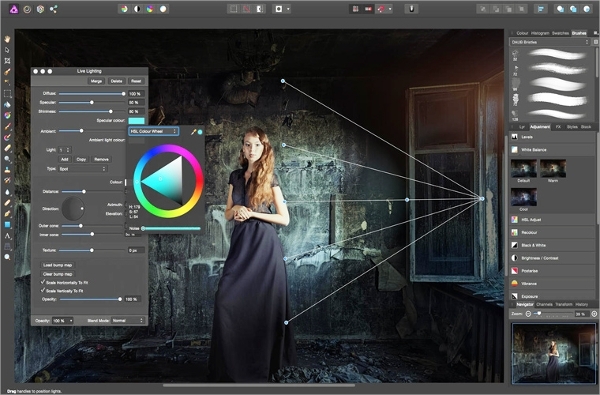 This works with Mac OS and it allows for meticulous workflows, it has tools for enhancing, retouching and editing of images. It has an intuitive interface and has Comprehensive RAW editing. This software has Unsurpassed file compatibility. The user can Work in any color space and it is has panning and zooming with live previews. 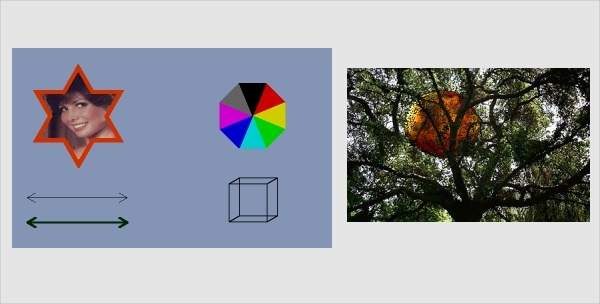 What is Image Processing Software? They are compatible with different types of files and develop RAW files into built-in workspaces. You can apply effects to these images and it allows for markup as well as a comprehensive annotation. Some support features of OCR so that images can be converted to searchable text. These software can be used to create layered screenshots and custom selections can be done too. It can be used for batch image editing and some support custom plugins, being written by the user as well as designer brushes being created as well. Multi-stop live gradients are possible as well as vector chops. These software also support text tools and some even have spell checks built in. Traditional techniques of photography like dodging, burning, blurring, smudging are also supported.